Can you imagine if we had selective vision naturally? Looking at these ties made me wonder what the experience would be like. 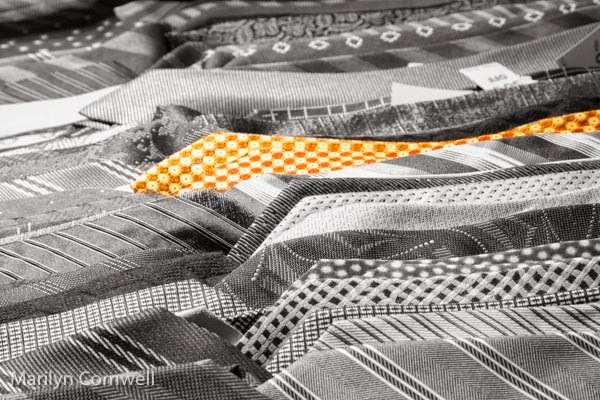 Do the images below make you wonder what colours the other ties are?